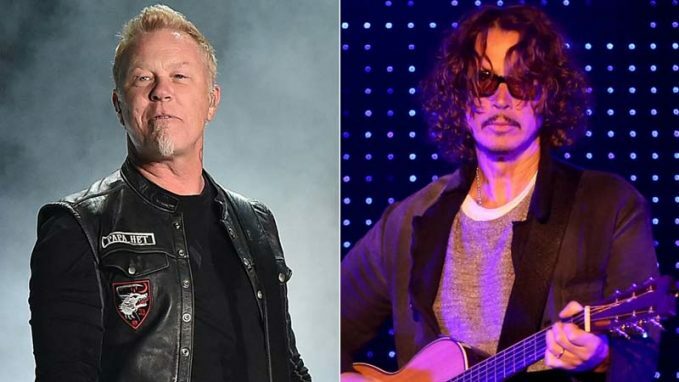 The death of Soundgarden‘s Chris Cornell has brought out the reflective side of James Hetfield. 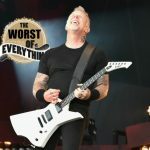 In a new interview, the Metallica frontman spoke about how, during dark times, it’s important to reach out to those who care about you. Cornell hanged himself last week following a Soundgarden concert in Detroit. His widow, Vicky, has questioned the role that Ativan, a prescription drug Cornell was taking to combat anxiety, may have played in his decision to take his own life. The couple had spoken to each other shortly before Cornell died, and he told her that he “may have taken an extra Ativan or two.” Suicidal thoughts can be a side effect of Ativan. During Metallica’s concert in Foxborough, Mass. 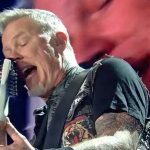 this past Friday, Robert Trujillo played the melody of Soundgarden’s “Black Hole Sun” during his bass solo, and Hetfield said, “We forgive you, Chris,” after performing “The Unforgiven.” For the frontman, Cornell’s death has gotten him to think about the many rockers who have passed away in recent years.